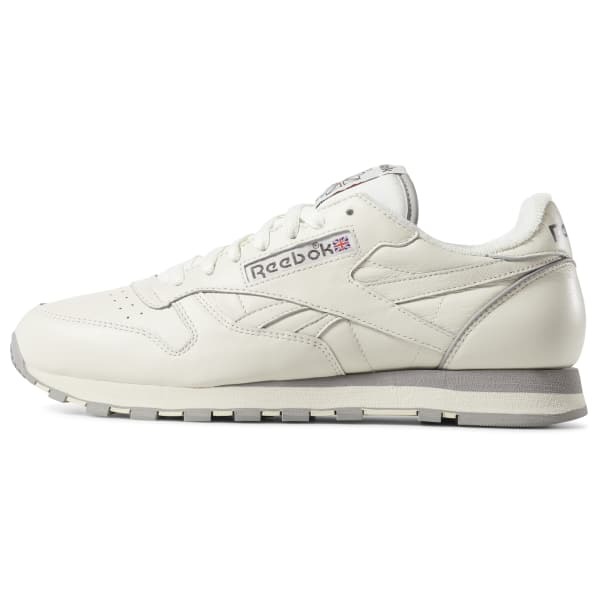 This street-style icon was created in 1983 as a premium leather runner. These shoes stay true to the original look with a leather upper. A die-cut EVA midsole gives you lightweight cushioning.